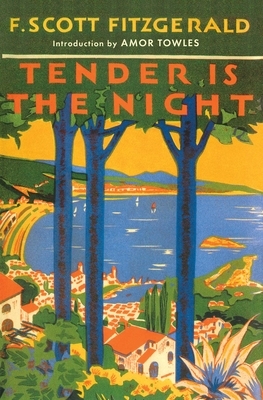 Published in 1934, Tender Is the Night was one of the most talked-about books of the year. "It's amazing how excellent much of it is," Ernest Hemingway said to Maxwell Perkins. "I will say now," John O'Hara wrote Fitzgerald, "Tender Is the Night is in the early stages of being my favorite book, even more than This Side of Paradise." And Archibald MacLeish exclaimed: "Great God, Scott...You are a fine writer. Believe it -- not me." A profound study of the romantic concept of character -- lyrical, expansive, and hauntingly evocative -- Tender Is the Night, Mabel Dodge Luhan remarked, raised F. Scott Fitzgerald to the heights of "a modern Orpheus."